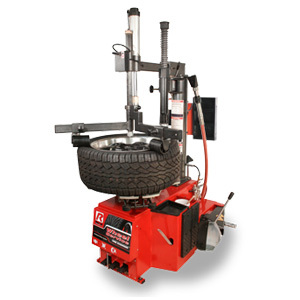 MONTY® 8600 - Gary Bloom Sales, Inc. 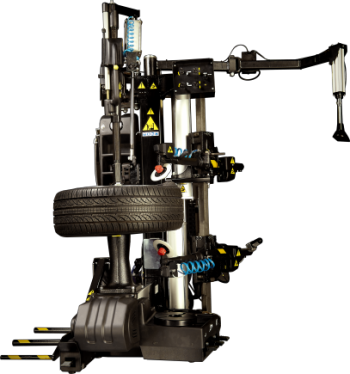 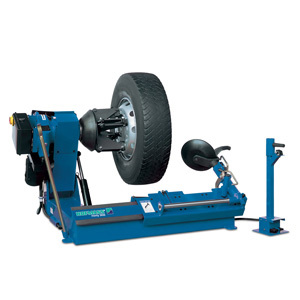 The dual-disc bead breaker, center clamp system and automatic demounting tool make the monty® 8600 the most productive tire changer solution on the market. 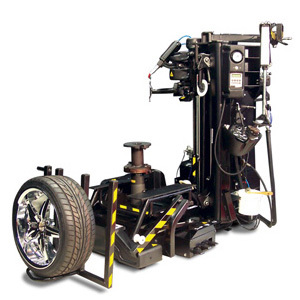 Leverless demounting and powered wheel lift reduce technician fatigue and opportunity for injury. 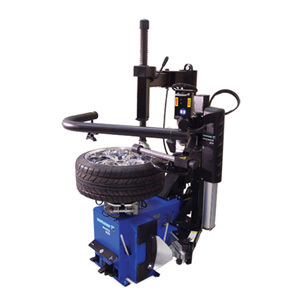 Dual disc bead breakers and servo positioned and electronically synchronized so the technician can efficiently maintain a safe and ergonomic bay position.